(HealthDay)—Generic prescription drugs should be cheap, but prices for some have soared in the United States in recent years. Now a group of U.S. hospitals thinks it has a solution: a nonprofit drug maker. The man spearheading the project is Dan Liljenquist of Intermountain Healthcare, a large network of hospitals and clinics in Utah. Together with several other hospital systems—and in collaboration with the U.S. Department of Veterans Affairs and philanthropists—Intermountain plans to get Project Rx running by next year. The customers in this case are the hospitals, and each will have a direct contract with the nonprofit drug maker, Bai explained. Hospitals know how much of a given drug they need, and the drug manufacturer will be guaranteed a minimum volume of sales—at a predetermined low price. But Project Rx—or, eventually, other nonprofits—could also have broader effects. They could help drive down generic drug prices by introducing competition into markets where there currently is none, Bai explained. The problem is, when it comes to generic drugs without a large customer base—for uncommon medical conditions, for instance—there is often only one company making the medication. 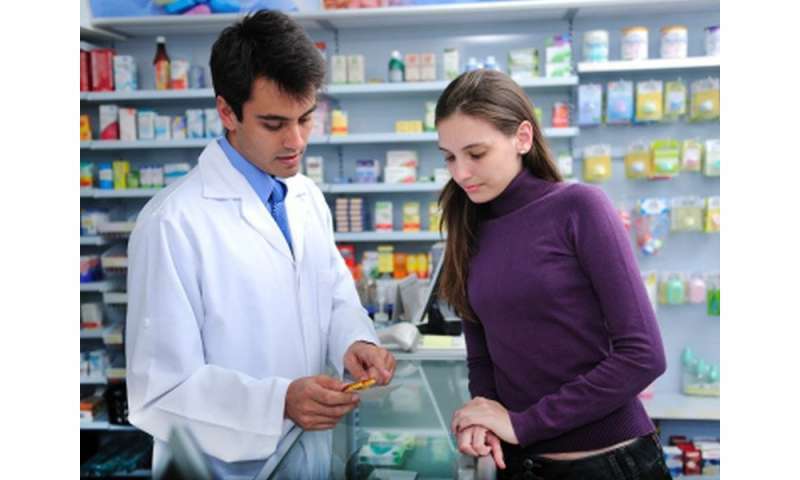 The U.S. Food and Drug Administration has more on generic prescription drugs.